Last weeks' article elaborated more about the word meditation: its origin and how it is used today. I also shared my experiences with meditation, the shifts I felt in my life after I started practicing 13 years ago. But let’s stop talking about me, about my experiences. As I mentioned before, many studies prove what I am sharing with you now. In this second part, I would like to show you why and how meditation is good for you. There are many scientific studies that confirm my own experiences which you can find in the resources section at the end of this article. This is the first article in a series of two. 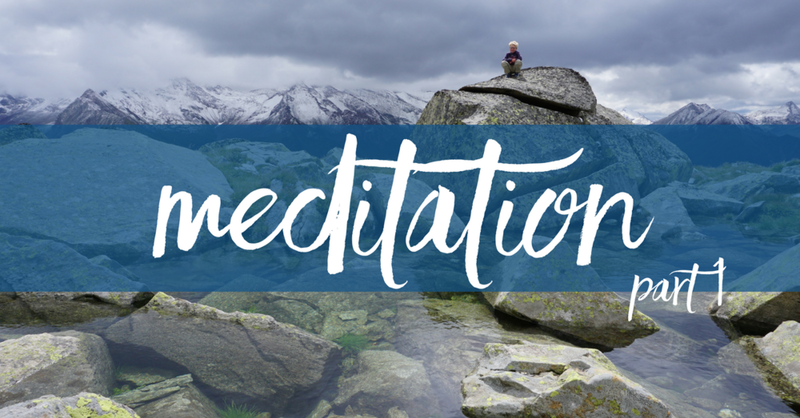 This first article explains the word meditation: where it originated and its use today. Being able to experience anything is much more powerful than reading about it. That’s why I let you in on my experiences with meditation. Sharing the shifts, the changes, I felt in my life when I started practicing meditation 13 years ago.